Doctor Doom is one of the two new people taking on the role of Iron Man in this Fall’s “Marvel Now!” lineup, and to do so, he’s getting his own suit of Iron Man armor. In true Doom style, it’s been remade in his own image—and it’s a pretty awesome mash-up of Doctor Doom and Iron Man’s designs that really, really works. 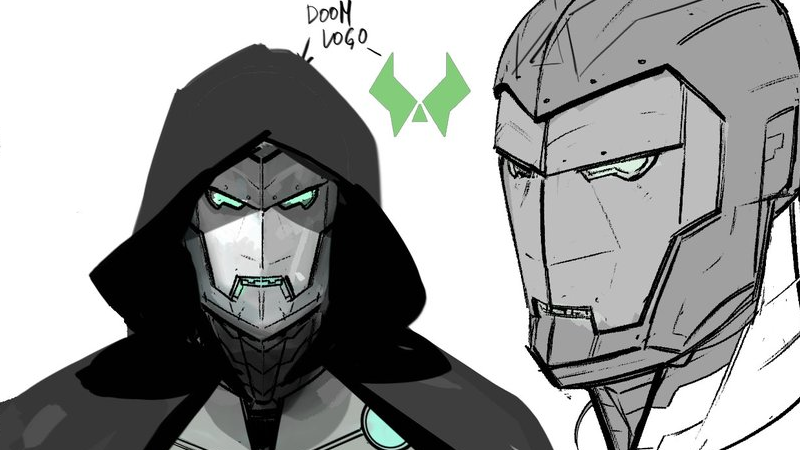 We got a tease of the Infamous Iron Man’s look when the series was announced, but recently artist Alex Maleev shared some full designs for Iron Doom on his Twitter account, giving us our best look at the marriage between Stark and Von Doom. The look of the armor Tony Stark has been wearing since Marvel launched Invincible Iron Man is there, but the Doom twists—the gunmetal and forest green color scheme, the rivets, even the metallic mouth that’s just like Doom’s old mask and the arc reactors designed to replace Doom’s cape broaches. It’s a blend of designs that just works. 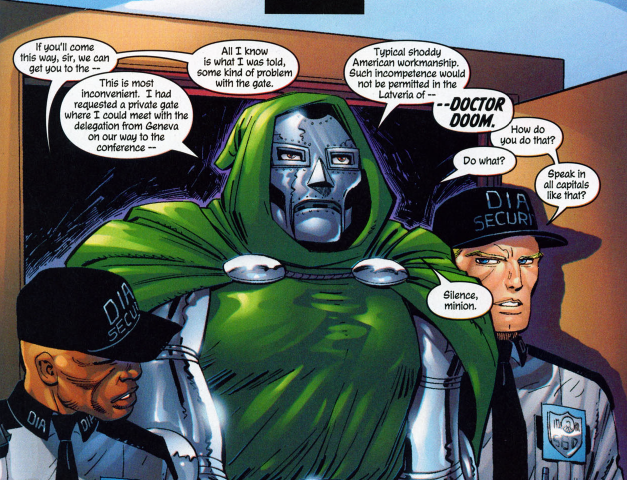 Add a cape to finish it all off, and you’ve got a stylish as hell Doctor Doom/Iron Man mash-up. I can’t wait to see it in action when Infamous Iron Man hits shelves later this year.